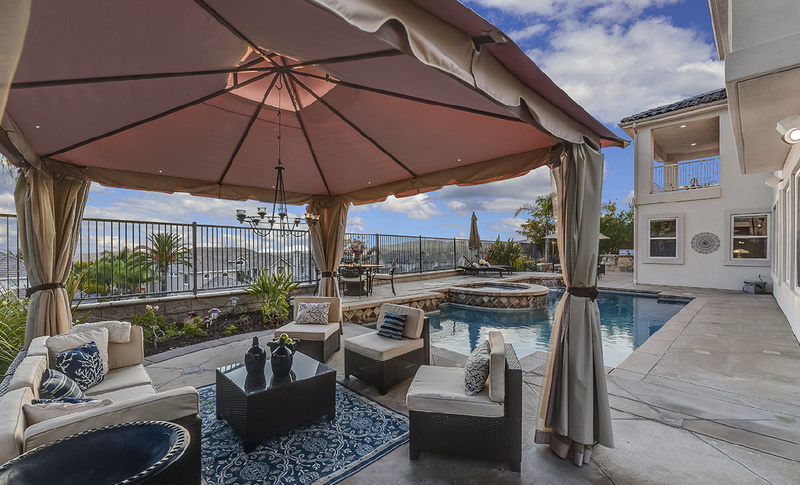 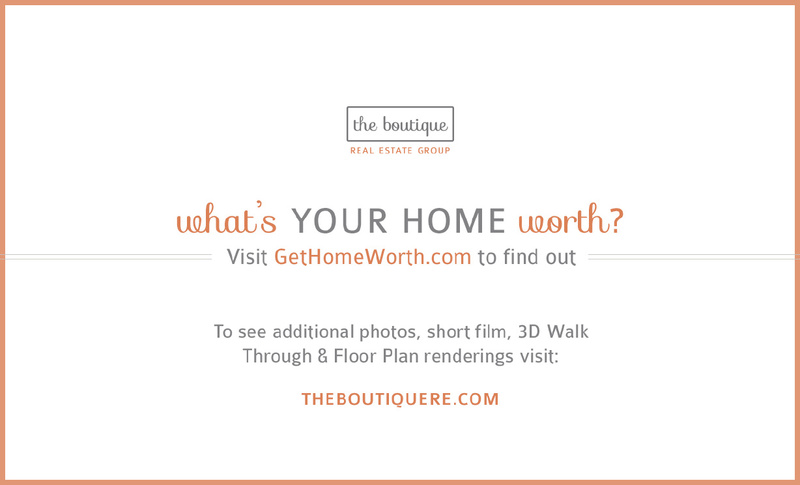 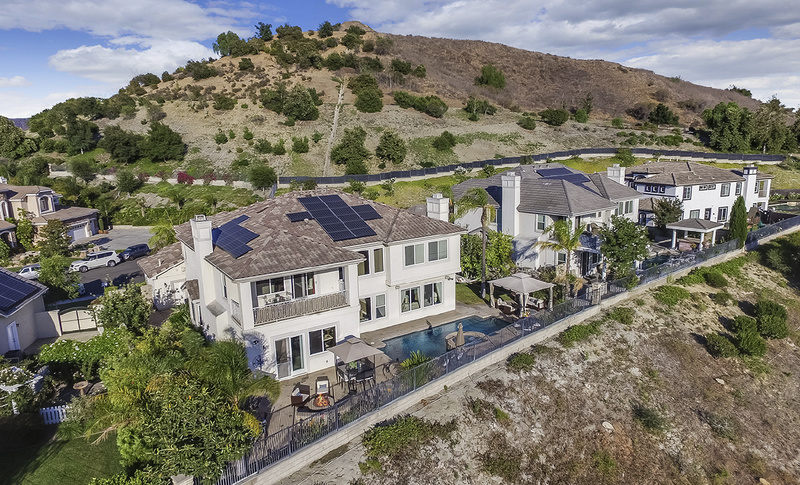 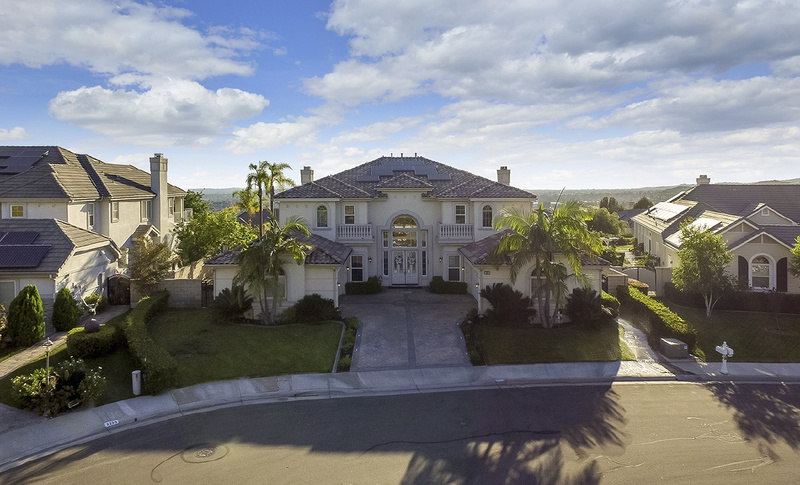 "The Boutique Real Estate Group - A Worldwide Luxury Real Estate Company	| Property for sale in Yorba Linda, 3285 Primrose Lane"
Sitting at the highest point within Vista Del Verde, The Pinnacle Estates by Toll Brothers represents some of North Orange County's Finest Homes. 3285 Primrose Lane spans 5,132 square feet of living space on approximately a 17,000 square foot lot with Sunset, Catalina Island & City Light Views. 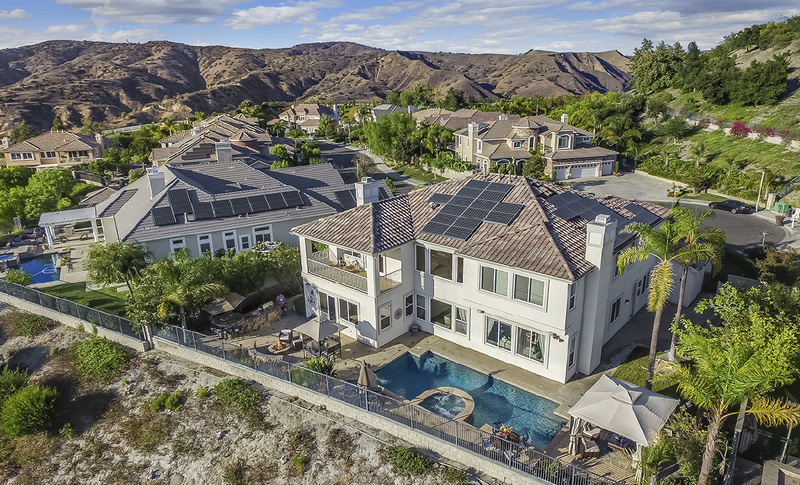 This contemporary estate is situated atop of Yorba Linda's premier luxury neighborhood and features include; a gourmet chef's kitchen, 5 bedrooms, 6.5 bathrooms, home office, 4 car garage, butler's pantry, formal dining & living room with fireplace and downstairs guest suite with private bathroom. 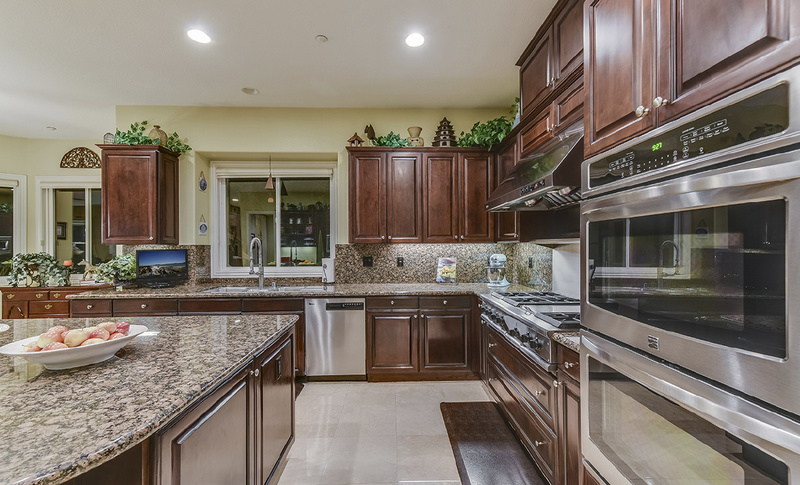 The kitchen is highlighted by professional grade stainless steel appliances, solid surface countertops and backsplash, upgraded lighting and opens seamlessly into the massive family room which is anchored by a fireplace and is highlighted by 10-foot ceilings and gorgeous views. 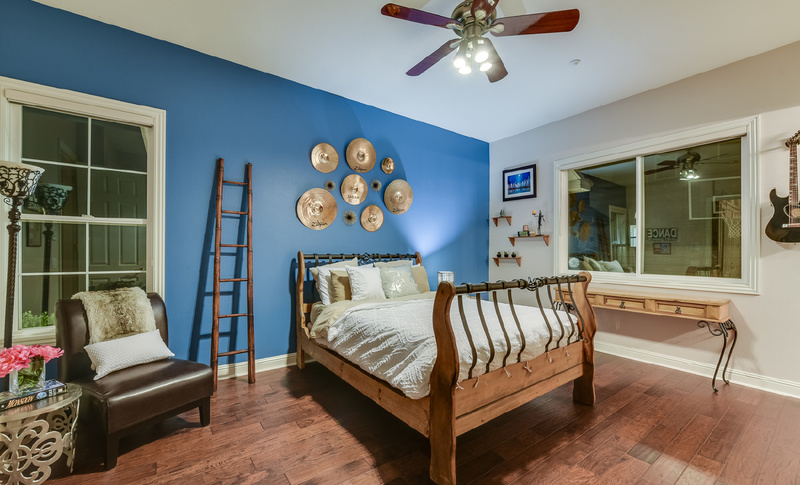 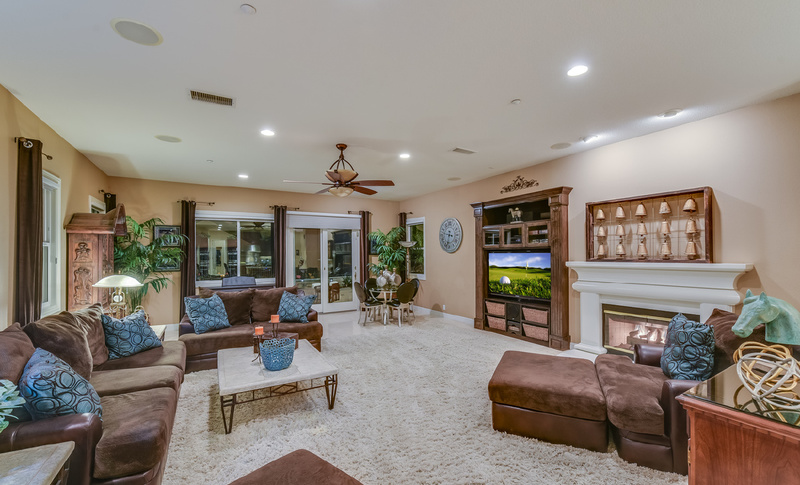 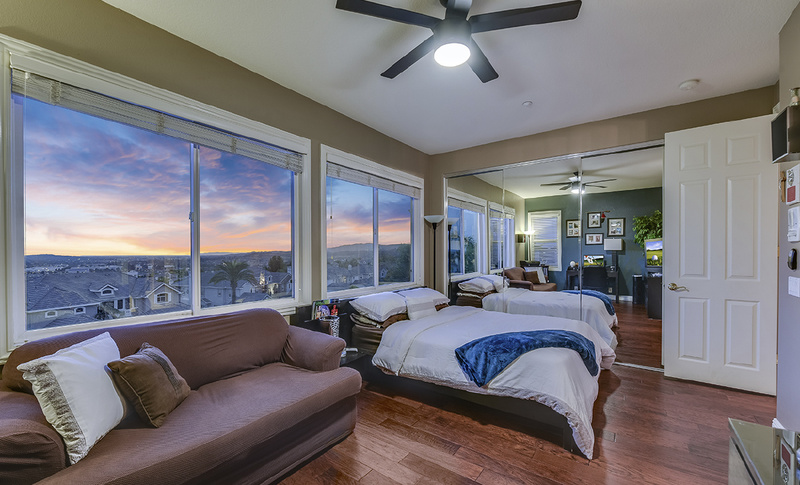 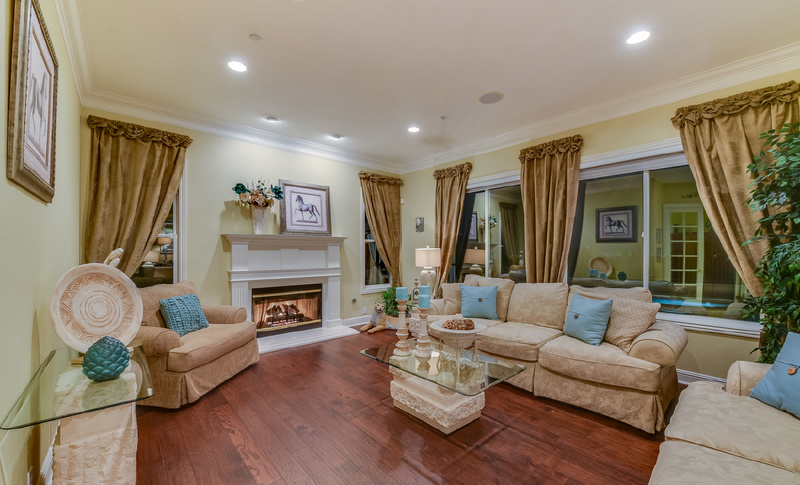 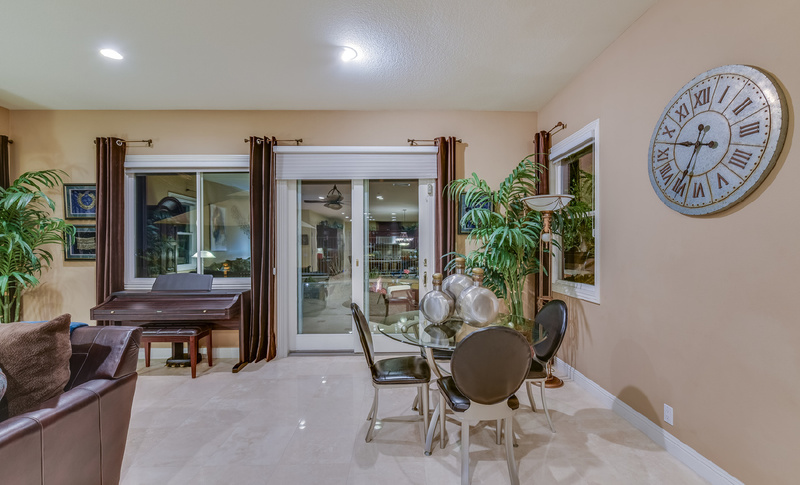 The formal living room showcases amazing natural light and continuous views to the backyard where you will love the 270 Degree City Light, Sunset and Catalina Island Views. 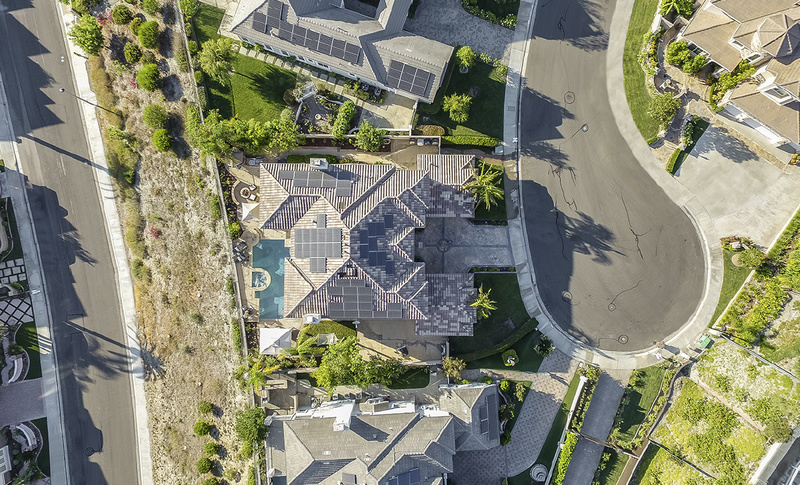 Salt Water Pool & Spa, Outdoor BBQ Island, Patio Cover, Fire-pit and Huge Grassy Area will delight your entire family and the Solar Panels will save you money on electricity for years to come. 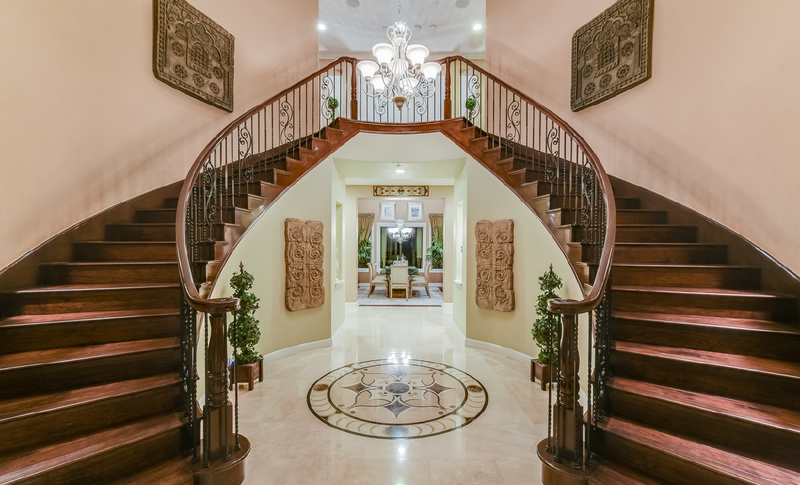 Grand foyer with 21-foot ceilings, signature sweeping dual staircase with wrought iron banisters leads you upstairs to 4 bedrooms and 4 full bathrooms. 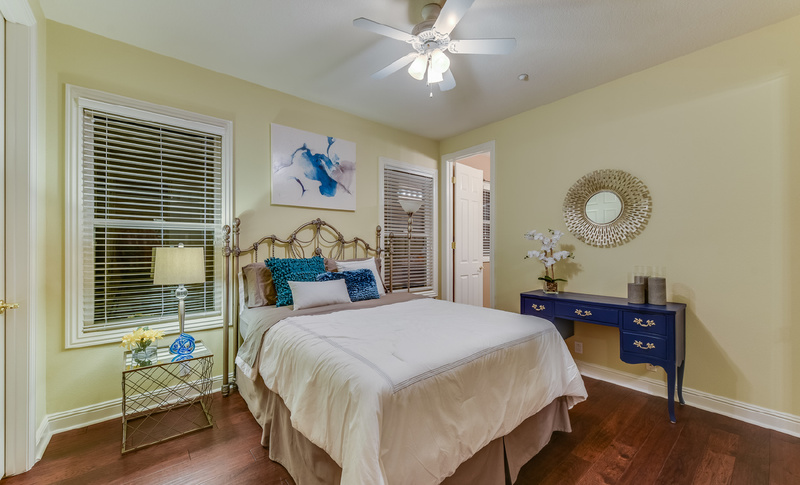 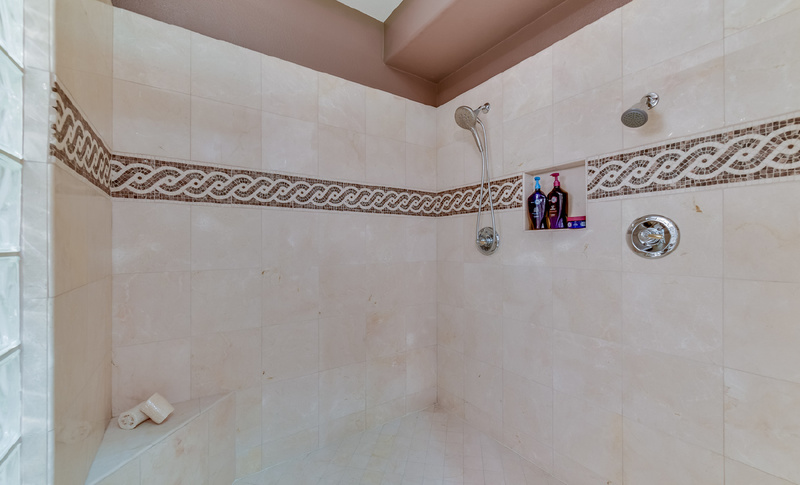 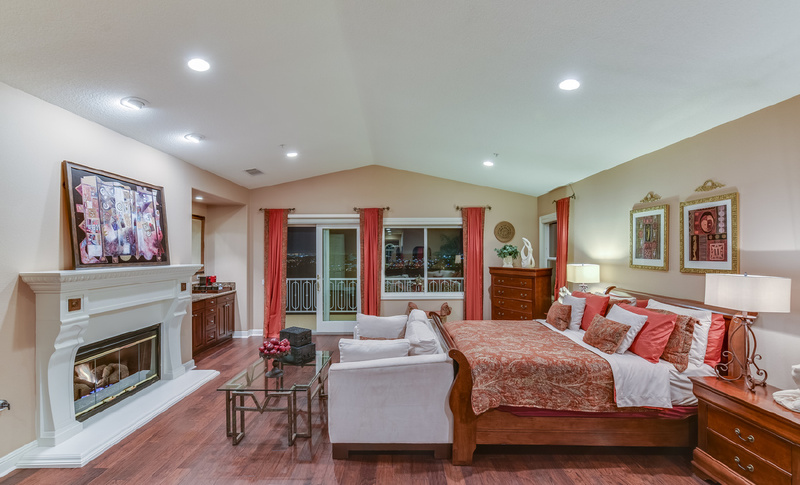 The opulent master suite includes a fireplace, master retreat, kitchenette, designer upgraded master bathroom with massive dual walk-in closets, dual-toilets, walk-in shower, jacuzzi soaking tub and marble countertops on just about every surface. 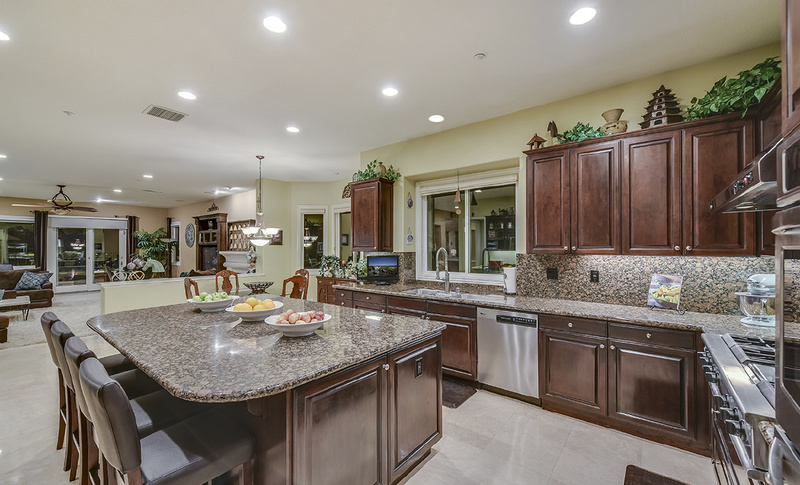 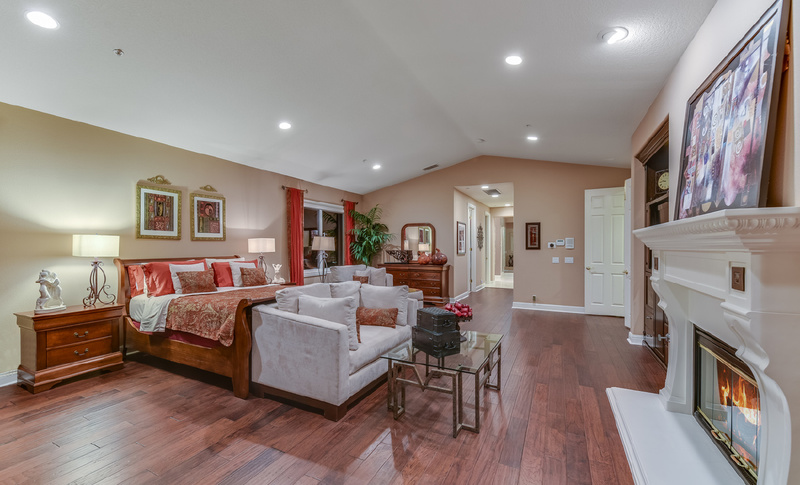 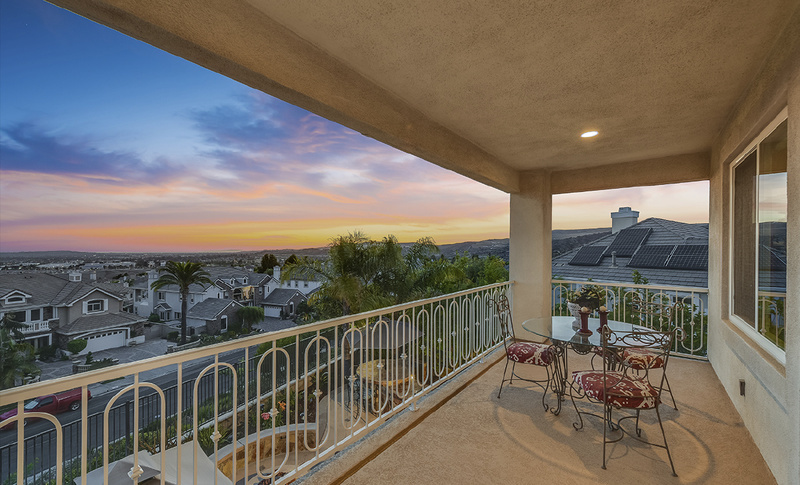 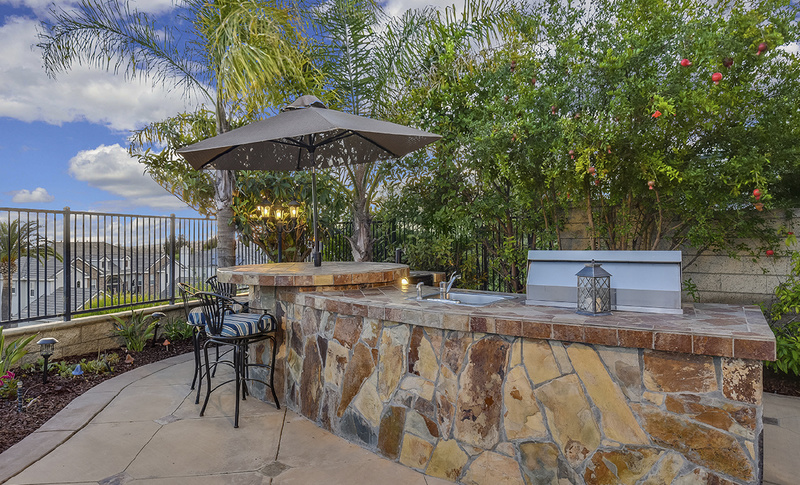 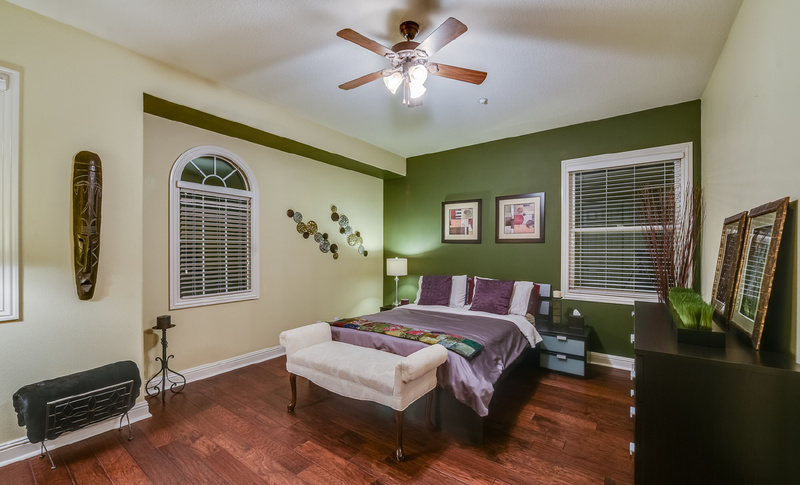 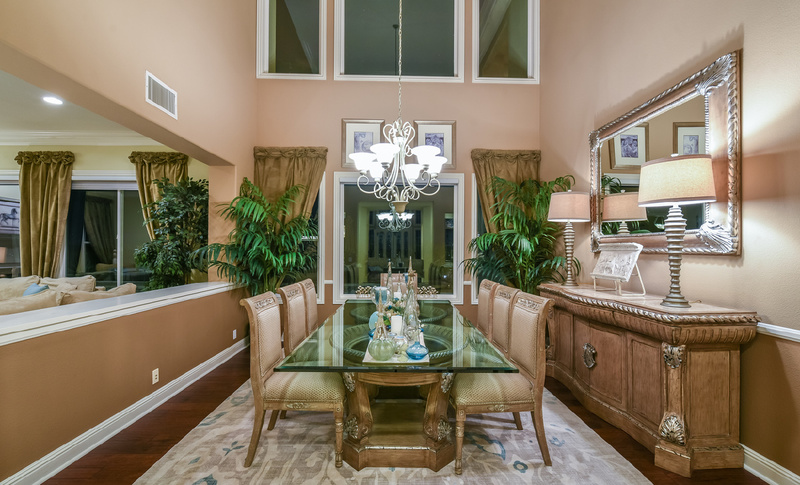 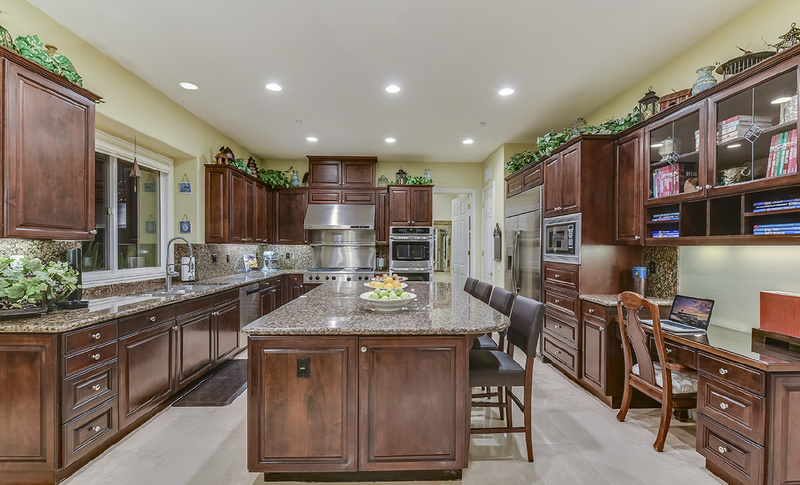 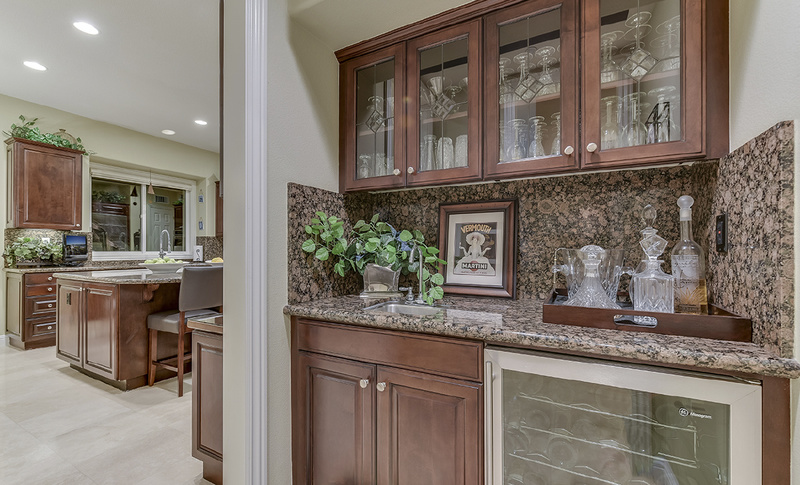 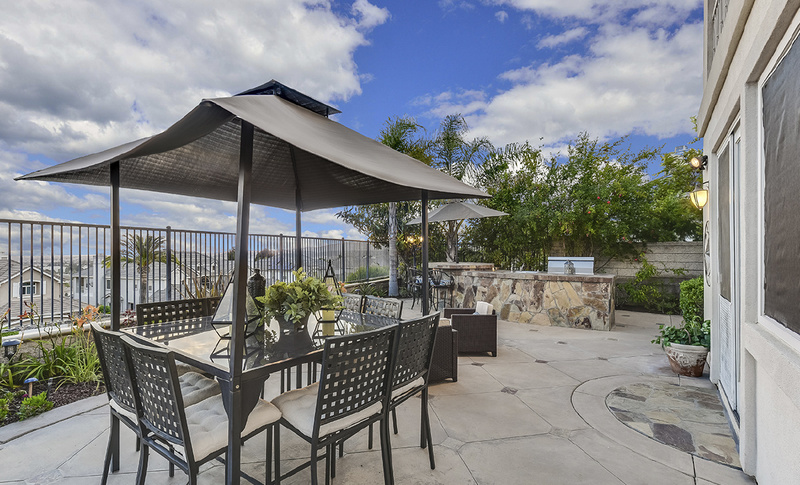 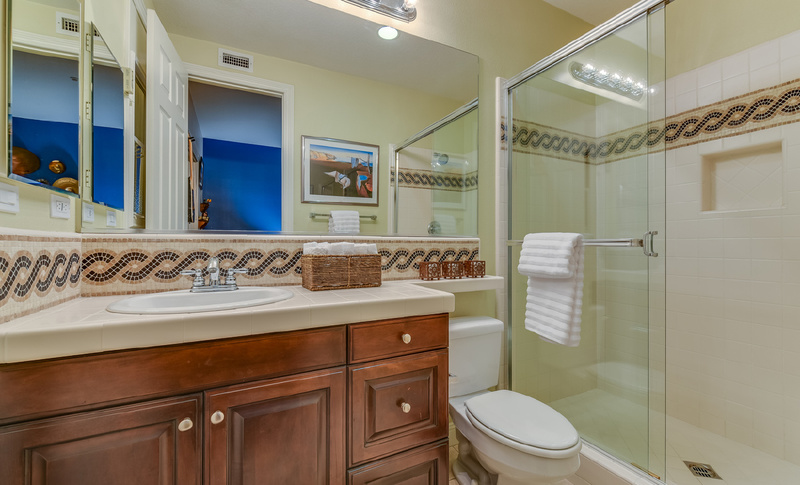 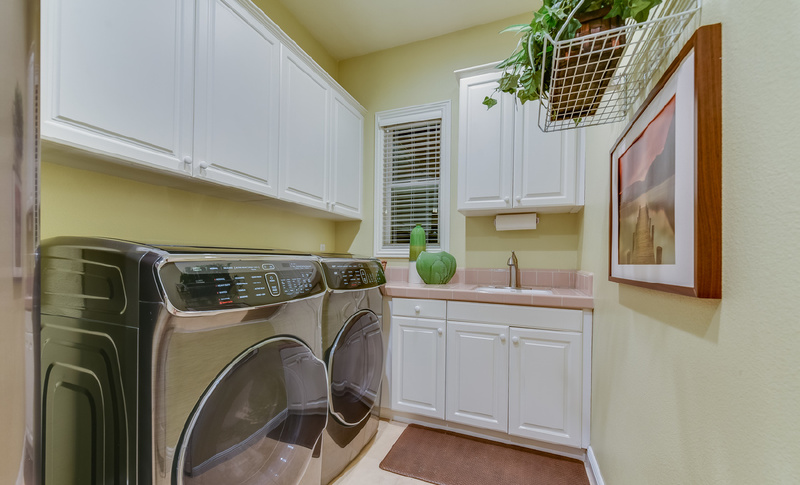 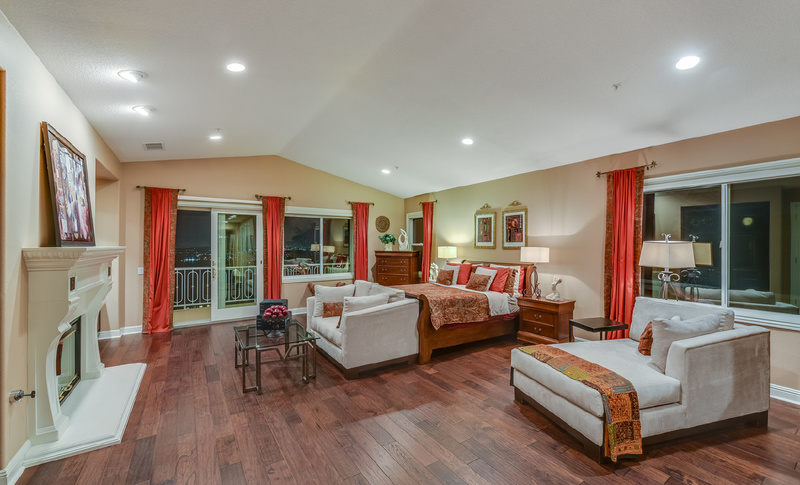 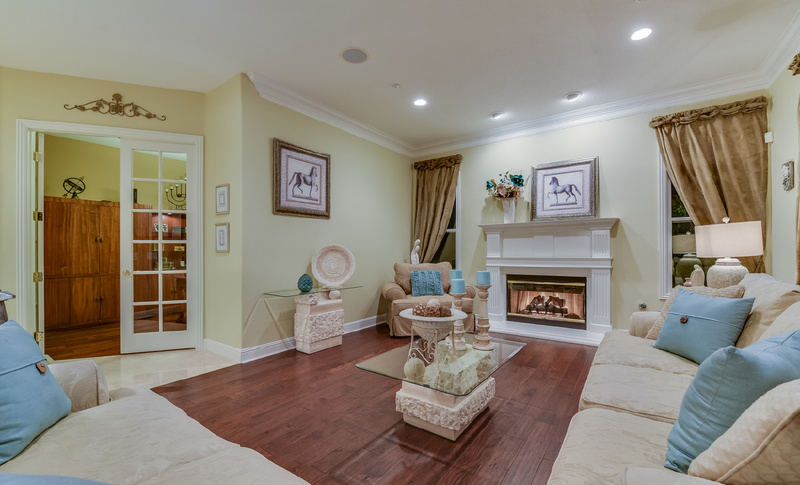 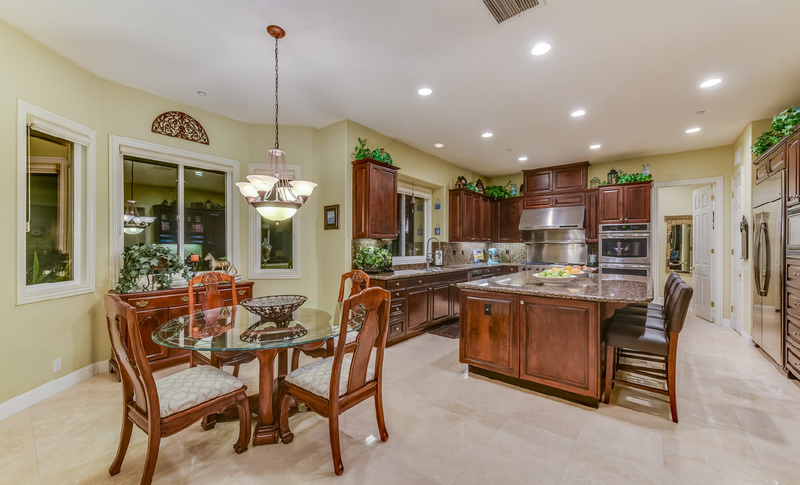 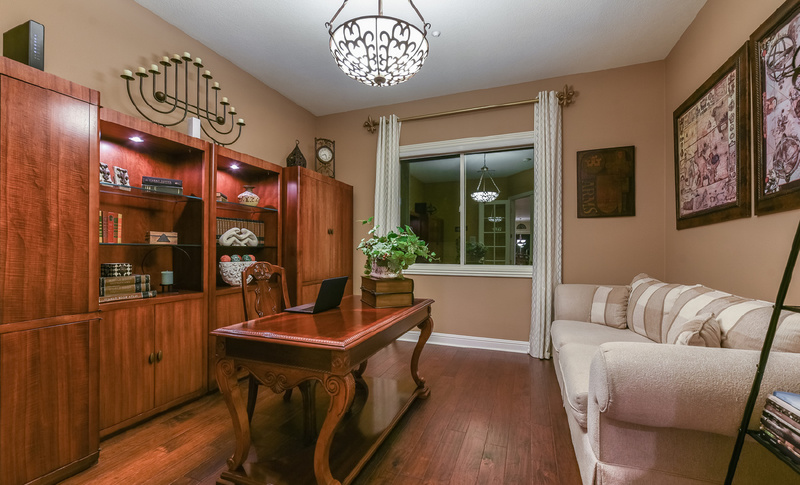 Next to Black Gold Golf Course & just minutes away from Yorba Linda Country Club. 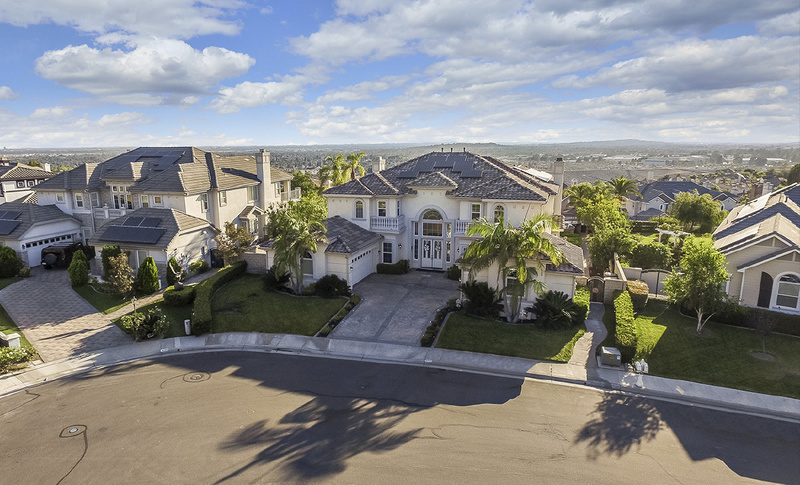 Home to El Dorado High School and coming soon the all-new Yorba Linda Town Center. 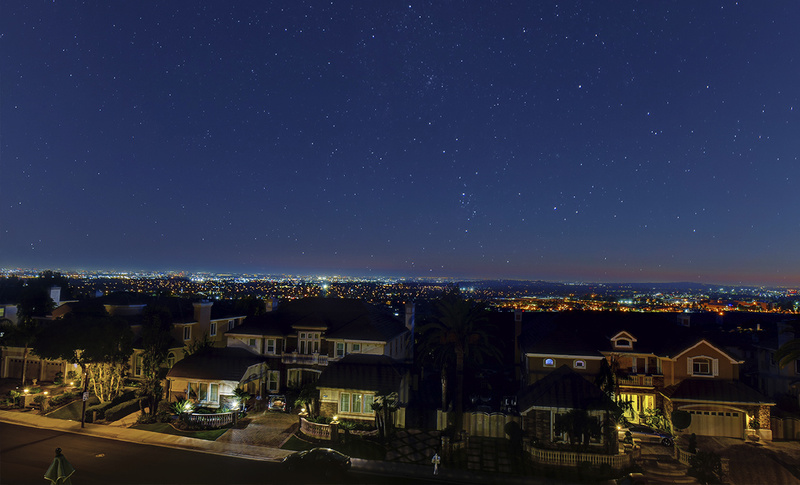 No HOA and No Mello-Roos.